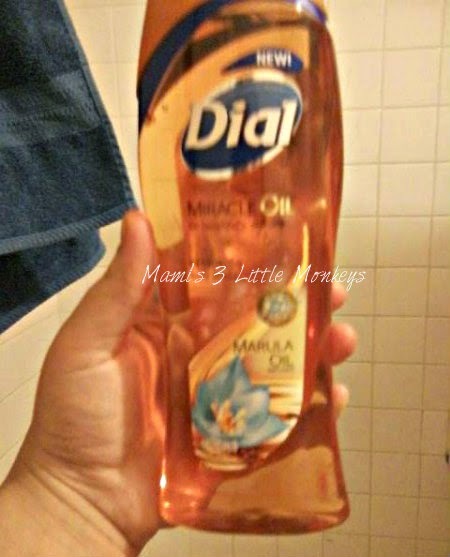 Two lucky readers will each win a coupon for a free bottle of Dial Miracle Oil Body Wash. 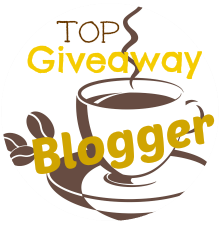 This giveaway is open to US residents whom are at 18 years of age at the time of entrance. Giveaway will end on April 2nd at 11:59pm CST. One set of entries per household. Winners entries will be verified, winner will have 48 hours to respond or a new winner will be chosen.